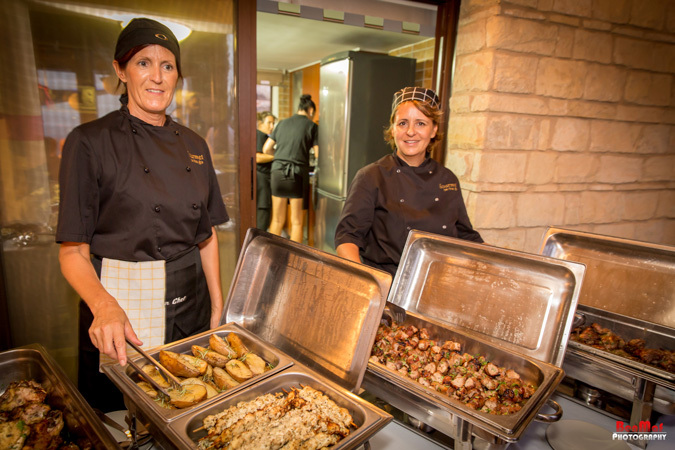 Panorama Wedding Cyprus Villas is pleased to offer you a personalised five star in-house catering service. We offer outstanding menus and aim to always meet our guests’ exact specifications. 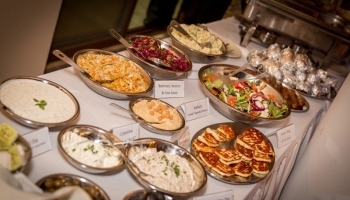 We can accommodate any of your dietary requirements and culinary preferences. All dishes are freshly prepared and cooked in our villas using local products, organic and high-end ingredients. 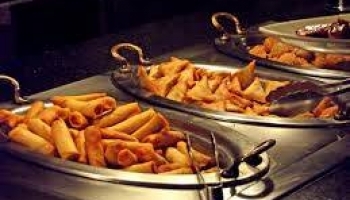 In-house catering will help you save a lot of time and money. 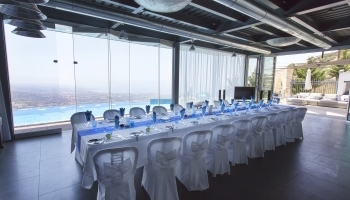 The price includes a private professional chef, table linen, napkins as well as all the necessary equipment to serve and keep the food piping hit. 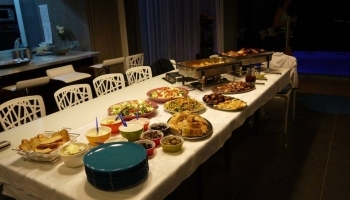 Meals can be served by a waitress, or put on a buffet table depending on your preferences. 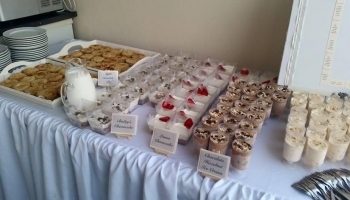 This options is included in the total price of the catering services. After the meal, the kitchen is cleaned and returned to the condition in which it was found. 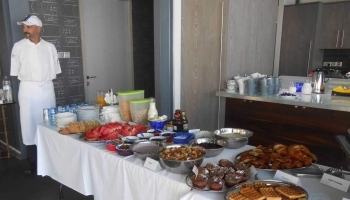 If you wish a hassle-free stay at our villas, without the complexities of having to cook, do not hesitate to contact us directly so we can provide you with further information regarding the menus/meals. All requests can be accommodated for both children and adults.